 Jetpack Adventures is looking to fill several roles for Casual instructors and instructor assistants, before the start of the summer season at our Sydney WA and Qld locations. We are commencing our training programs for water sport instructors for the 2018 Summer season and we require a number of people on a casual basis to assist with the set up daily of equipment, customer service, and general assistant duties to the chief instructor. We teach people how to fly water Jetpacks. You must have a CPR Certificate or be willing to get one. You should have a drivers licence with no major blemishes with transport. We pay under the marine charters award. Send a short resume or some brief details on your background location and other things like drivers licence and other certificates gained and answering our criteria above. Duties will include marquee setup, assist customers in the water, fuelling, testing, preparation. Assist in training sessions and media events. During operations duties will be customer fit up of jetpacks, running the video, safety demos, minor demonstrations of the jetpack, then of course the end of day pack up. Centres of operation are Goldcoast, Penrith, Central coast, Gosford, Perth WA.